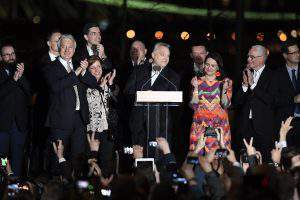 Budapest, December 5 (MTI) – Hungary devotes 4.7 percent of its gross domestic product to family support schemes and thereby tops the list in Europe, the minister of human resources told a parliamentary committee hearing on Monday. 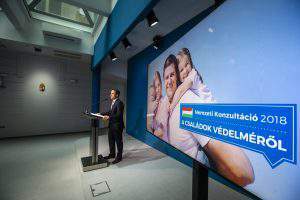 Various family benefits over the past six years have added up to 1.1 million forints (EUR 3,500) per family on average, Zoltan Balog told the welfare committee. The government has kept to a promise made in 2010 that improvements would be made to the country’s social conditions based on the possibilities allowed by the extent of economic growth. “We cannot offer a good solution by taking up loans because that leads to the country’s indebtedness,” he said. 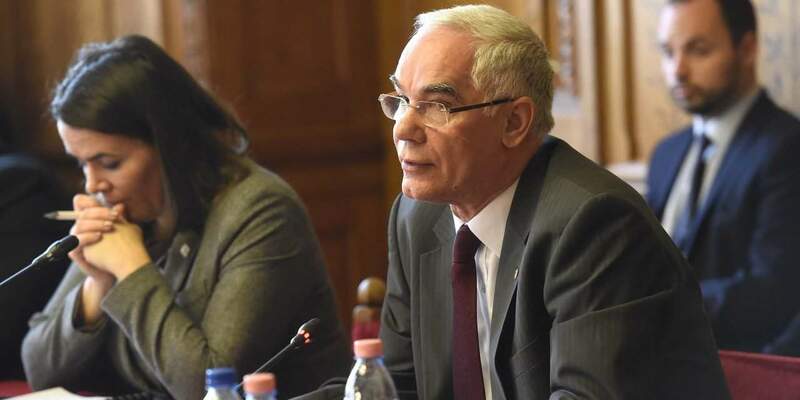 Balog said that several hundreds of billions of forints had been spent on various infrastructure developments in the sphere of social and health care, and this has been coupled with wage hikes in the public sector. Job subsidies have doubled from 24 percent of a wage in 2010 to what will be 52 percent next year, he said. The minister said that an extra 200 billion forints would be pumped into the health-care system next year compared with the current one. Balog said he hoped that spending in the sector would reach the average of the Visegrad Group of countries by 2018-2019, which would mean a 40 percent increase in resources over six years. Speaking about the demographic situation, Balog said that 2011 had been a low point. Then, the fertility rate had been 1.24 percent as against 1.44 percent in 2015. The number of marriages has hit a record high, and last year grew by 19 percent compared with the previous one, he said. 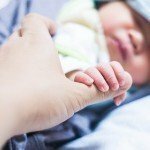 The number of abortions has declined by 23 percent since 2010, but Hungary still leads the indicator in Europe on this score, the minister said. Balog said major advances were needed to make up for a shortage of manpower in the health-care sector, especially in primary care. More funding will be channelled towards employees in primary care and for general practices, he said.